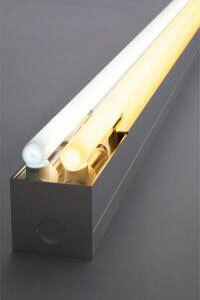 When it comes to true linear light sources used in indirect lighting applications, nothing compares with cold cathode. 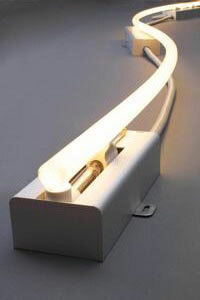 Phenomenally long lamp life, the widest palette of high color-rendering white hues available, outstanding energy efficiency, and the ability of the lamp to perfectly follow and illuminate almost any curvature or geometry are the features that separate it from all other light sources. 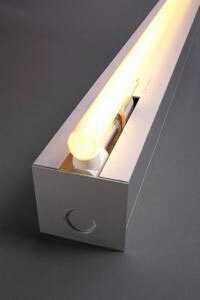 Cathode Lighting Systems has re-engineered and modularized the cold-cathode concept. 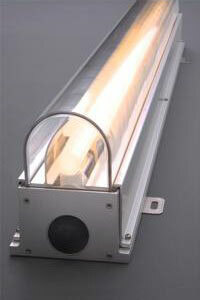 We offer the most advanced, the highest performing, and the easiest to install product line on the market. Whether your application requires seamless shadow-free illumination of curved or straight architectural coves or exposed linear lighting, we will custom design a lighting system to meet your needs. Whatever your location—residential or commercial, domestic or international, dry or wet, a cold cathode solution may be found in this online catalog.